Lighting is an essential feature of any rental home. The quality, type, and a number of the light fixtures inside and out can contribute outright to the success of your Denham Springs rental properties. This is because residents want to rent homes that are lit properly and efficiently even if lighting might seem like a small detail. Sufficient lighting provides a rental home with an appealing atmosphere, improves security, and may even help reduce utility bills. It is now easy for homeowners to find the best ones for their properties and residents with the wide range of lighting options in the market. When considering the various lighting options for your rental property, the best starting point is simply updating old or non-functional light fixtures. Cheap, broken, garish, or otherwise unappealing lighting fixtures can significantly dissuade prospective residents as they may see it as a sign that the owner is opposed to regularly performing basic upgrades to the home. This is particularly true if the home has any damaged or nonfunctional lights. Residents want to ensure that every part of the rental home is being supervised and maintained so as to feel happy enough to stay long term. 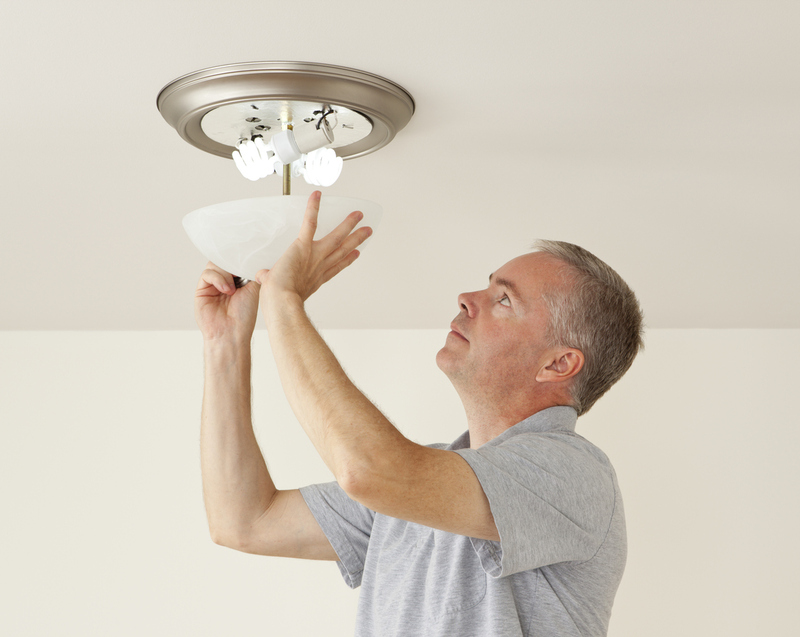 On top of basic maintenance, your options in the area of energy efficient lighting are rising. From LED lights to solar fixtures for the property’s exterior, the wide range of styles and applications available make energy efficient lighting a good option for homeowners. Denham Springs residents are going to enjoy the lower utility bills, and owners can improve the security of their rental homes. Aesthetic touches and efficient function are combined in many of these efficient lighting fixtures. Along with getting the best type of lighting for your needs, the placement and number of lighting fixtures is another noteworthy consideration. Safety-conscious residents may want added exterior lighting, especially over each entrance and in dark areas. For example, installing a motion-sensor spotlight over the driveway, backyard, or other dark areas of the yard will make residents feel safer and provide an energy efficient safety net for your investment. Other examples include having several layers of lighting in kitchens or larger rooms and adding ceiling fans to bedrooms. These little details can give your whole rental home an upgraded feel. While there are seemingly endless options to choose from when it comes to lighting, the best strategy is to choose superior, simple fixtures that are going to add value to your investment past the initial cost. At Real Property Management Baton Rouge, we can help you get the right balance of quality and value in your lighting options and keep your rental properties up to date and well maintained. Please contact us online or call us at 225-389-6860 for more information about our property management services.